You were never meant to be ruled by fear, anxiety, or worry. This is not how you were created to live. And yet, that’s the world we live in, right? So what do we do? 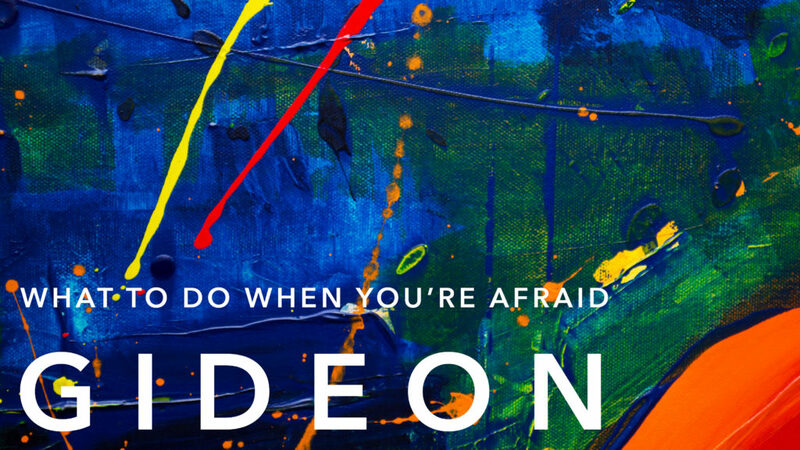 The first thing God told Gideon to do to overcome his fear—before God gave him any leadership tasks, before anything else—was to tear down the idols in his life. God is jealous. As our Creator, he deserves all of our worship. But as our loving Father, he doesn’t want any harm to come to his children. And worshiping/serving anything other than God is self-destructive and harmful. What’s the first step in overcoming fear? Jesus comes first. Who or what gives you your identity, purpose, and value? To whom or what do you run to when you’re stressed out or anxious? God is our creator and redeemer. We were made to live for the glory of God alone, but our hearts are so easily distracted and diverted away from him. 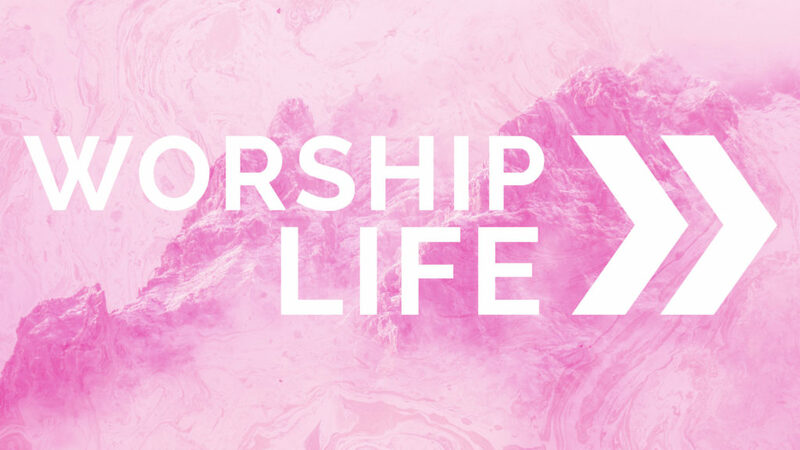 The things or people we worship and serve in the place of God are called idols. And God will not yield his glory to another or his praise to idols in false worship. But the good news is that God has sent his son, Jesus Christ, to be a suffering servant, to bring justice and hope, to bring forgiveness for idolatry, and to help us recover our true worship.